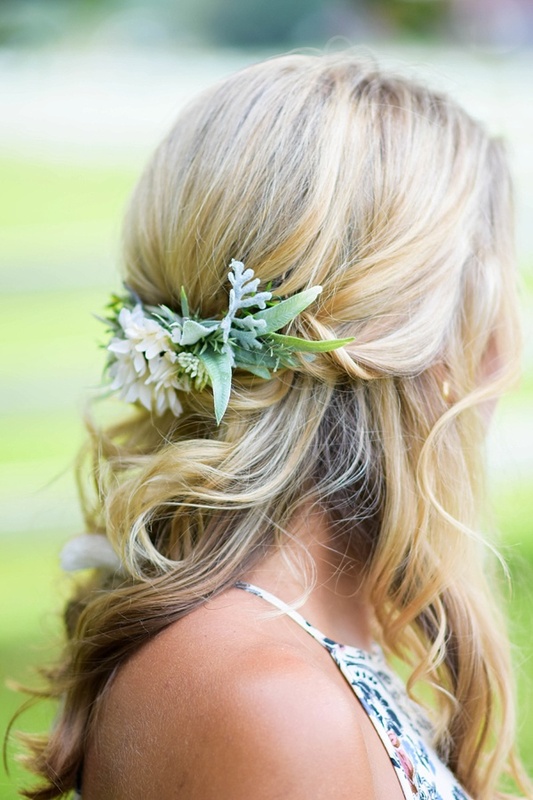 Get ready to be whimsified! 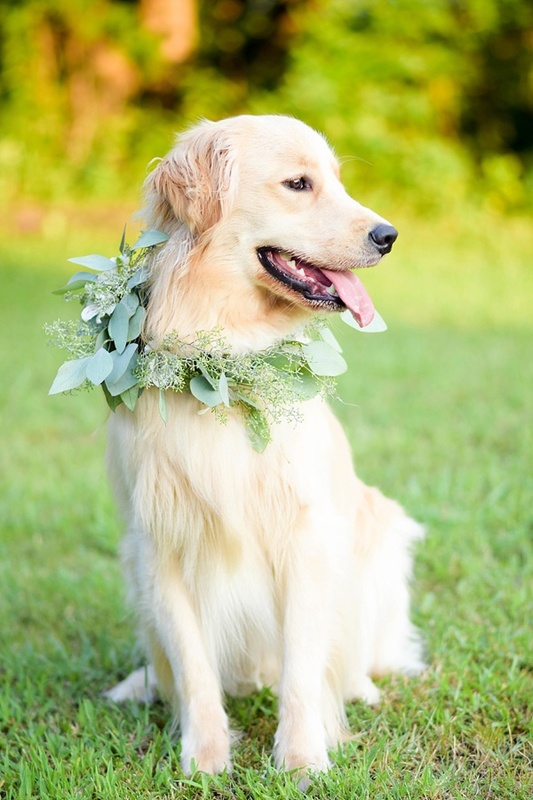 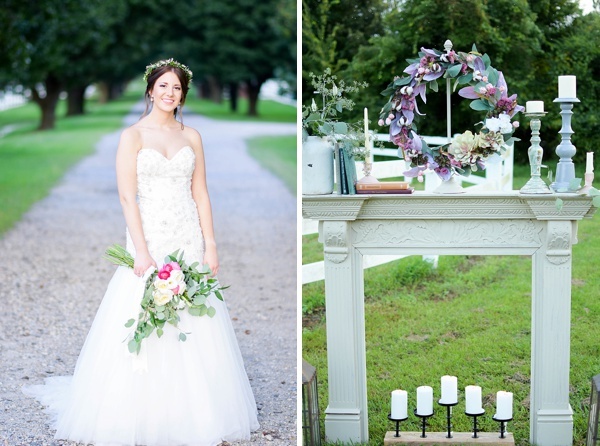 With a palette of blush pink, pale blue, and greenery galore, you'll be smitten with these farm wedding ideas in this sweet wedding inspiration shoot at Back Bay Farms in Virginia Beach, especially when you see special cameos from a few four-legged friends! 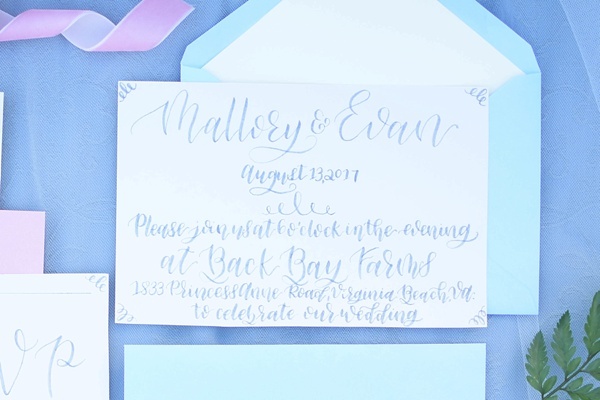 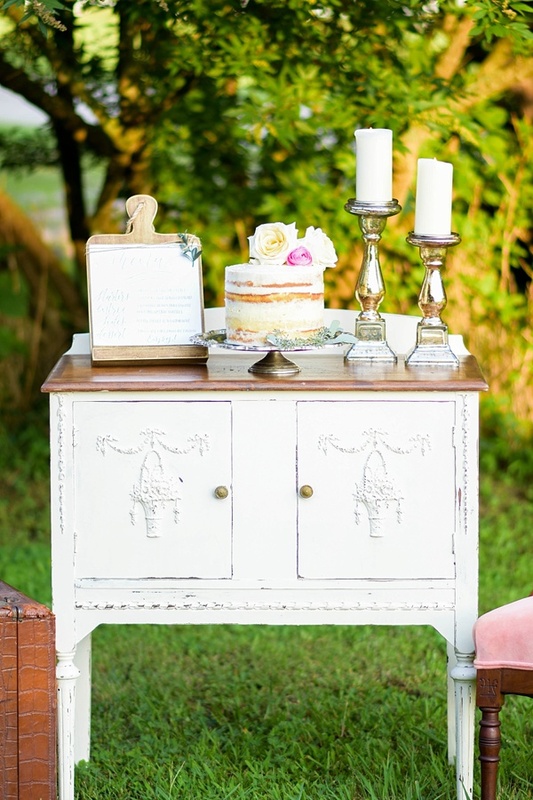 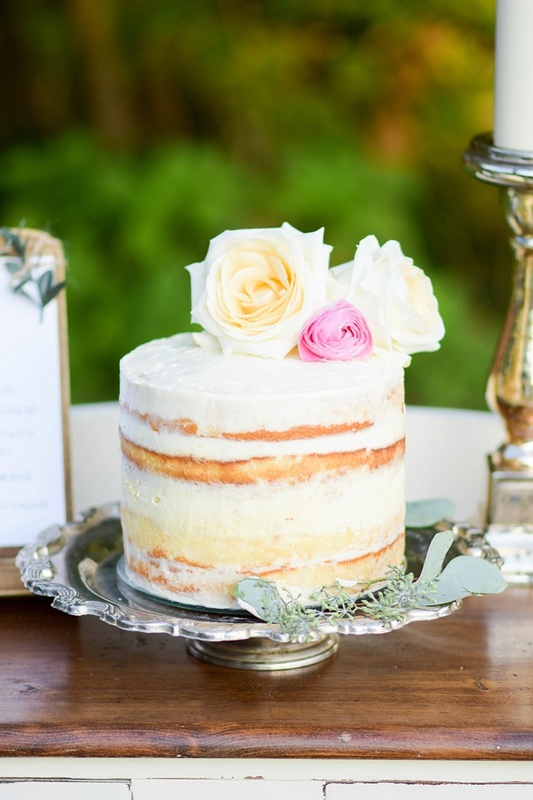 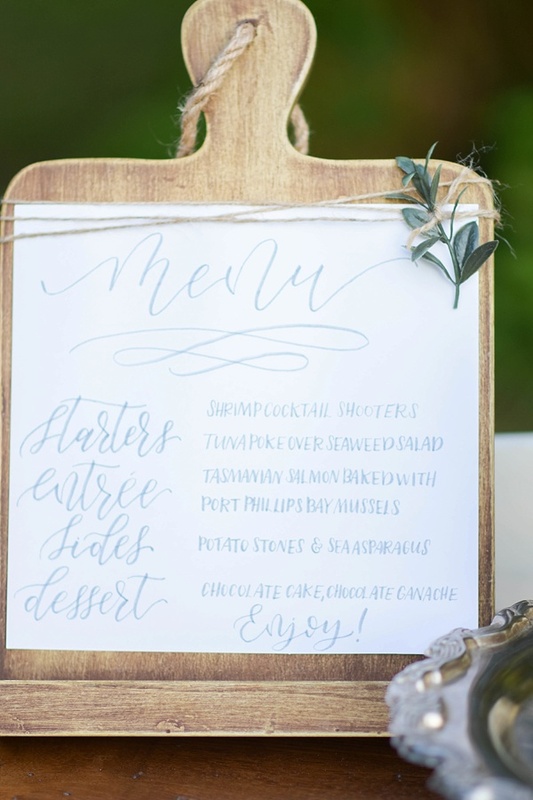 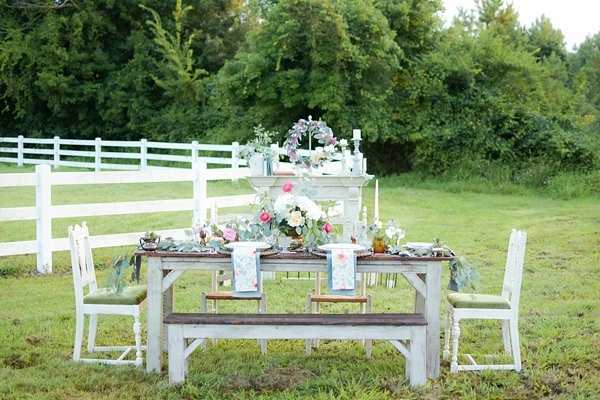 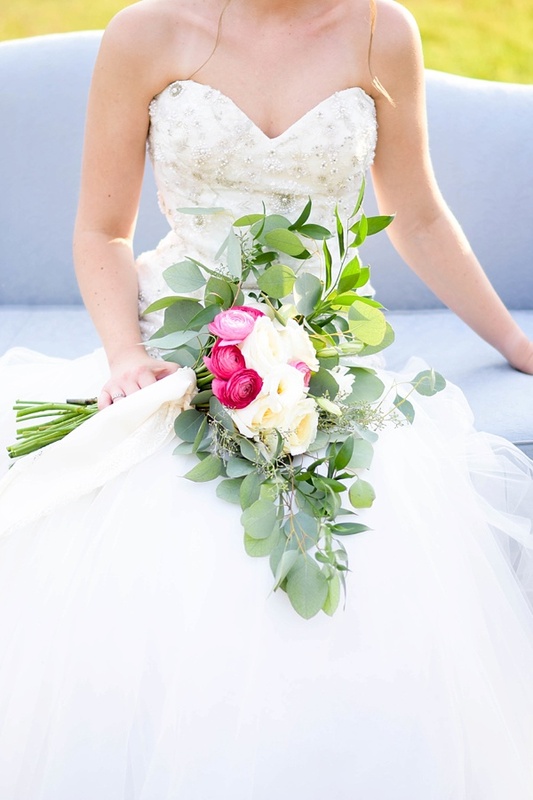 Captured by Kathryn Sutter Photography and styled by Bridal Designs by Kirsten, outdoor beauty is complemented by rustic farm tables, playful hand-lettered stationery, shabby chic vintage furniture, and yummy local bites. 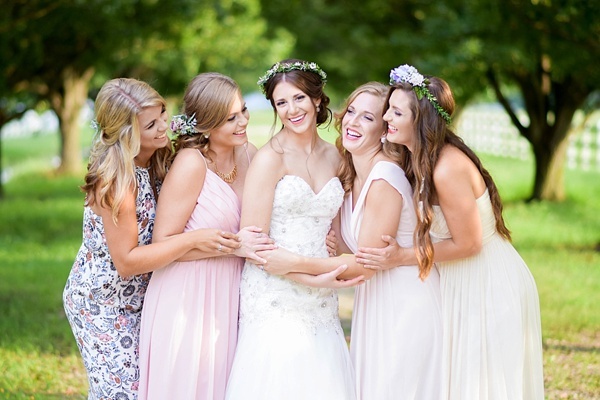 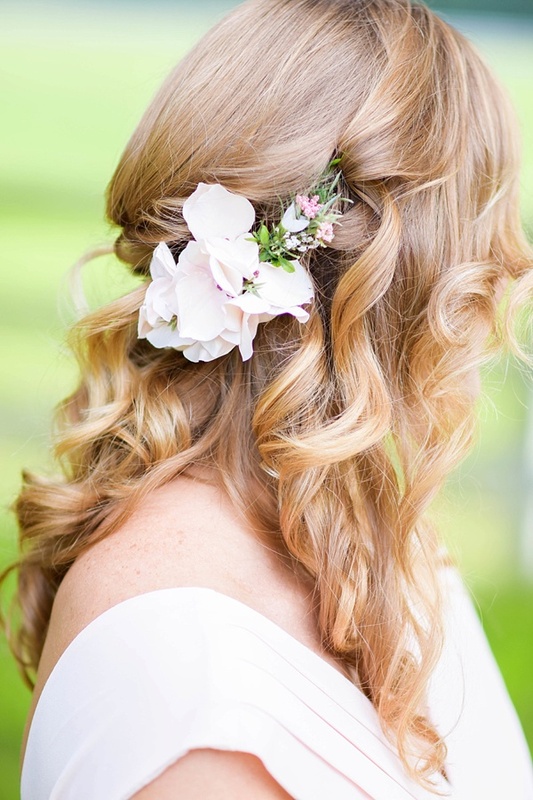 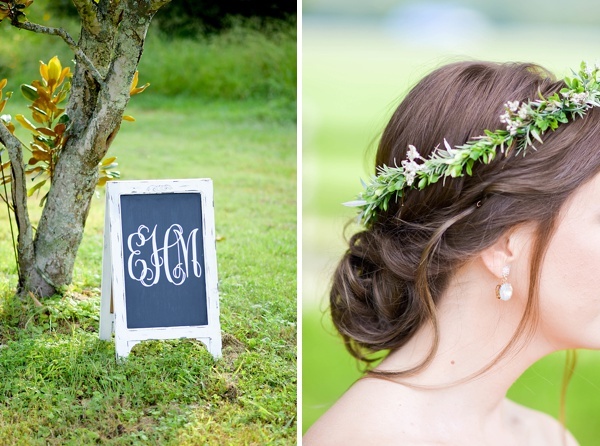 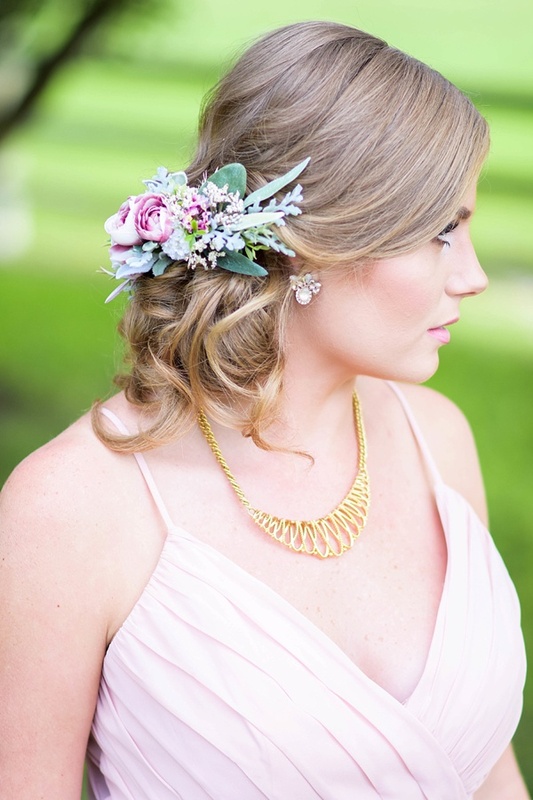 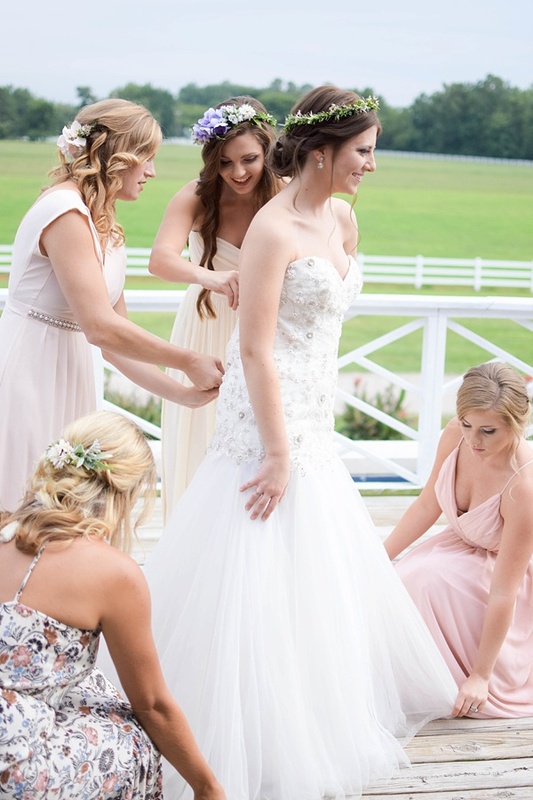 Between the petite semi-naked wedding cake and the unique floral hairpieces each bridesmaid wears, everything just whistles southern charming at its best. 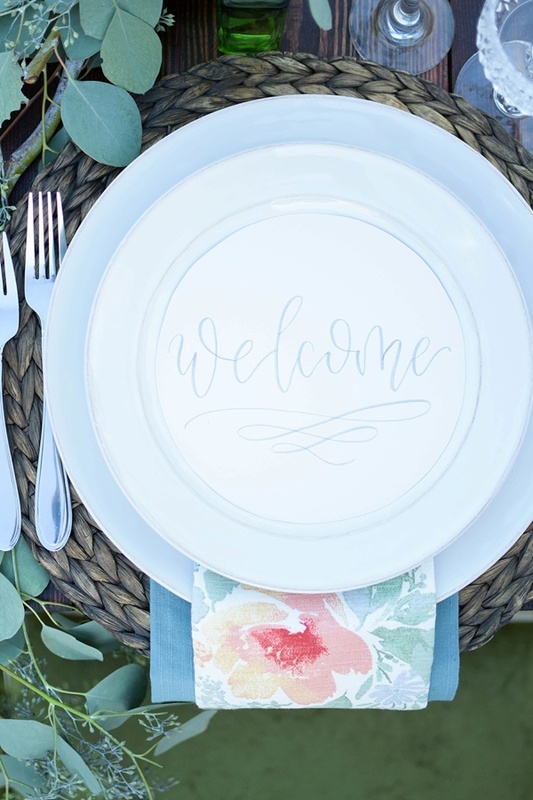 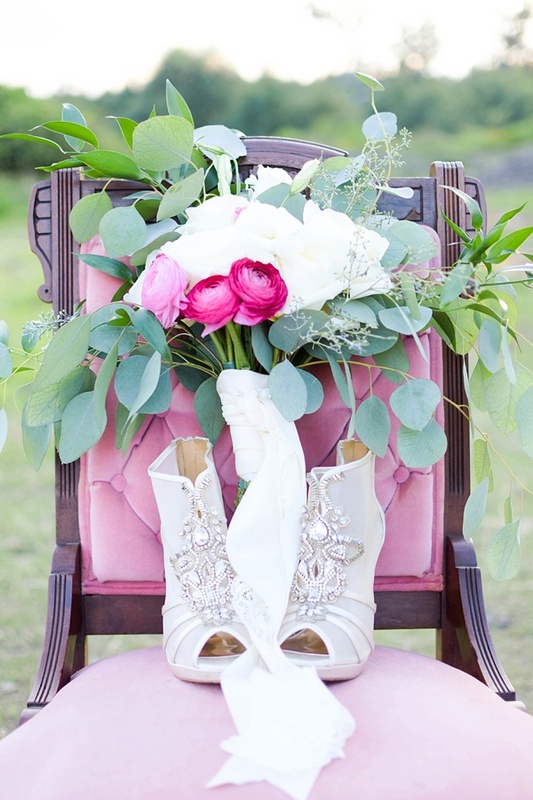 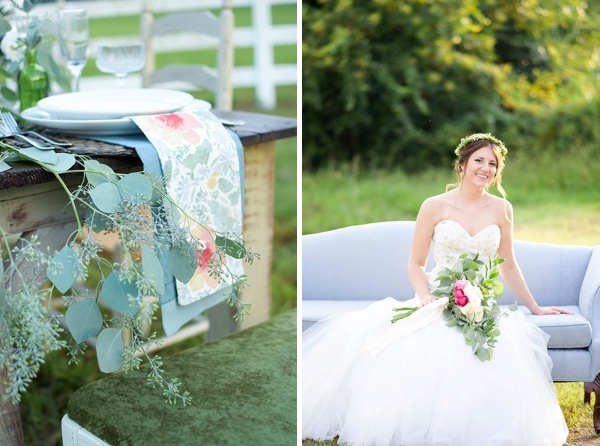 For couples who envision a light-hearted celebration filled with country love, look no further than these whimsical ideas!